We are going to see a list of apps and devices that are useful to track a cell phone remotely with and without internet connection. We will also cover how can one trace a stolen or lost mobile number legally / illegally. The following apps are widely used in android and iOS devices to trace location of a lost or stolen mobile phone. Android device manager is a preinstalled mobile phone tracker app that comes with all android smartphones. 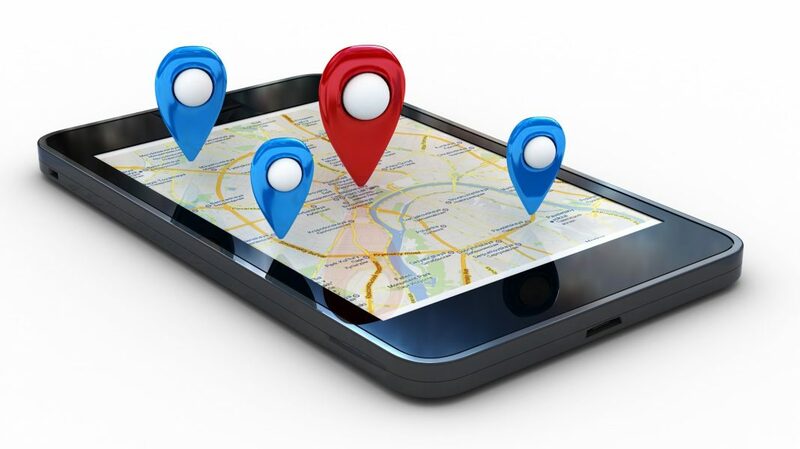 With the help of GPS, it can trace the location of the device and its last online status. We can remotely play sound, secure the device by safety lock, display a message or contact number and erase contents of the device. Locate device : By choosing locate device, Google maps will show you the last active location of the device. Play sound : Device manager will make the device ring for 5 minutes, even if the device is set in silent mode. Lock your phone : By choosing Lock, the device will be locked and a message along with a contact number you gave will be displayed. Erase device : Google will erase all contents of phone memory. Memory card data will still be available. Once the erase is done, you cannot access or control your device remotely. Erasing should be considered only if all the other options of finding the device fails since you won’t be able to access the deleted data that wasn’t backed up to Google. Apple devices are known for their strong security implementation. Jail-breaking an iPhone is impossible unless the version of iOS is vulnerable. 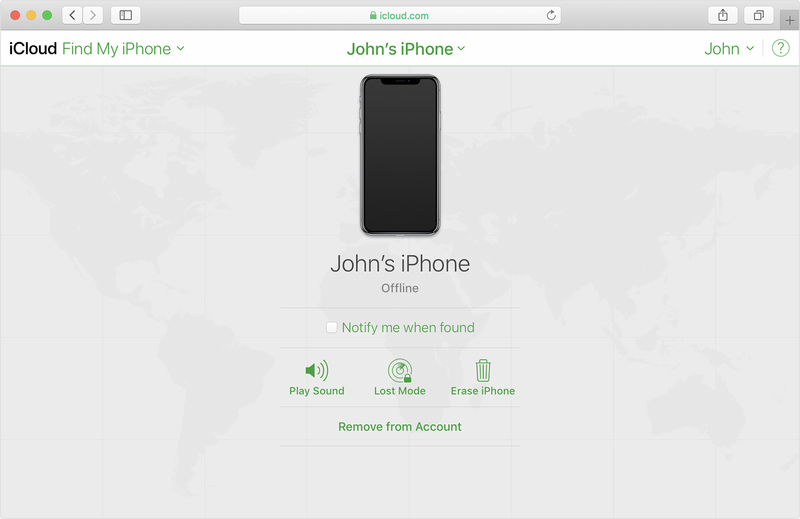 Find my iPhone is an mobile tracker app used to remotely locate and access stolen and lost iOS devices such as iPhones, Mac computers, Apple Watch, and AirPods. But you must have set up this option to remotely access your device. Tap Settings > [your name] > iCloud. If you’re using iOS 10.2 or earlier, go to Settings > iCloud. If you’re asked to sign in, enter your Apple ID. Find My iPhone is set up on the iOS device or Mac you want to locate. Apple Watch is paired with an iPhone. The iOS device, Apple Watch, or Mac is online. AirPods are out of their case and near one of your iOS devices. Any of your iOS devices can find the AirPods, but they must be paired with at least one of your iOS devices. Tracking a mobile phone is majorly dependent on data connection and its hard to track a device without internet connectivity. Interestingly, some apps find a device and even detect a SIM card change without internet and alert the owner through SMS. 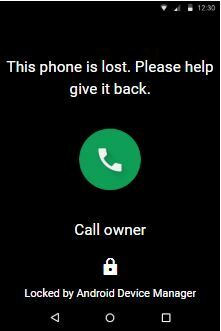 Android apps like Findlostphone, Wiperoid works based on SMS commands and helps the owner locate the device. When a desired command is sent to the mobile number through SMS, it responds with GPS location coordinates of the lost / stolen device. Anti theft feature of findlostphone app detects a SIM change and alert the owner number that was setup during the installation. But you must have this app installed before you can control your device, otherwise it is useless. In that situation, you have to go with OS default apps specified above. IMEI is international mobile equipment manufacture identity that uniquely identifies a device. IMSI is international mobile subscriber identity that uniquely identifies a mobile subscriber (It identifies your SIM card). MSISDN is mobile station international subscriber directory number. It is your mobile number along with international code. Every mobile shares all the three numbers mentioned above whenever it connects to a cellular tower. Therefore only a tower (or the telecom operator) can track a mobile location. So how can one track a cell phone having any of these IMEI / IMSI / MSISDN? Obviously, the legal way to track a mobile phone is through telecom operator. You should have a court order in order to get information from the telecom operator. That is not possible in most countries when your device is stolen / lost since the process is complicated and time consuming. Telecom operators use triangulation method to find the proximity of a device. Triangulation method uses three nearest towers to the signal of the phone to measure the nearest distance of that mobile phone and its location. Stingray or IMSI catcher / tracker or cell-site simulators is cellular phone surveillance device used illegally to track a phone. These devices are widely used by cops and law enforcement agencies around the world. Critics have called the use of the devices by government agencies warrantless cell phone tracking, as they have frequently been used without informing the court system or obtaining a warrant. Stingray acts as mobile phone tower in order to force all the mobiles to connect to it. Modern smartphones are still vulnerable to such kind of eavesdropping. Mobile phones believes that they are connecting to the legitimate cellular tower and routes all calls & messages to the IMSI catcher and thus enabling interception before reaching the actual tower. But the mobile needs to be in a proximity of a mile or so to enable tracking. Such devices can be bought in online stores like Alibaba. Please bear in mind that this is a illegal device and must not be used to track anyone. It is easy to locate your smartphone as soon as you have lost your phone using device manager but the mobile must be connected to internet in order to access it remotely. If it is not connected to the internet, you can opt for erasing mobile memory. Device memory will be wiped once it connects to the internet. SMS command based tracking apps are useful only if you have installed it prior to losing the device. Regaining a lost device which is not connected to internet is impossible and most countries don’t offer tracking of cell phone as a service whenever a complaint is registered since the process is complex. But making a complaint allows us to completely block the phone in the country, which means the mobile can’t be used. All cellular towers of the country would blacklist its IMEI number, even you can’t use it if you get back the mobile because of the blacklist.